The Supreme Court has held that high courts could entertain a petition filed under Section 482 CrPC seeking quashing of FIR, even if the charge sheet is filed during the pendency of that petition. 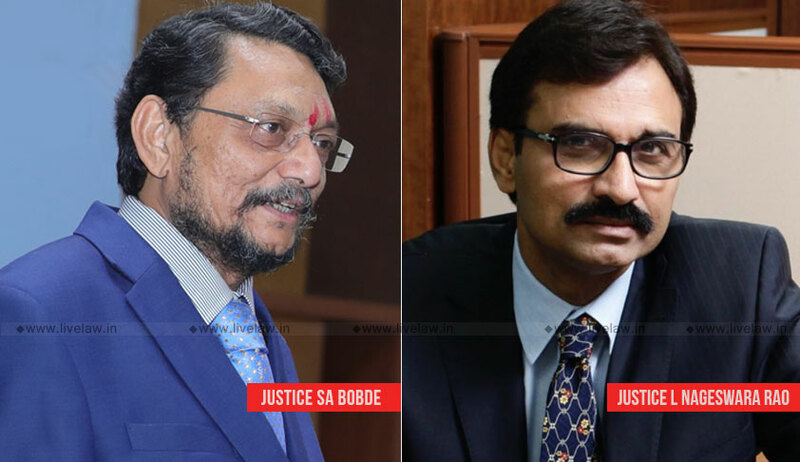 The bench comprising Justice SA Bobde and Justice L Nageswara Rao was considering an appeal against Delhi High Court judgment that had refused to quash the FIR filed against Anand Kumar Mohatta. During the pendency of the appeal before the apex court, charge sheet was filed and Mohatta had also filed an application seeking an amendment to the main prayer in the appeal incorporating the prayer to quash charge sheet. The bench first dealt with the contention of the complainant that the petition for quashing of FIR was untenable since the proceedings have gone past the stage of FIR and have resulted in a charge sheet. The bench also reproduced the observations made in Joseph Salvaraj A. v. State of Gujarat, in this regard. Examining the complaint and charges against Mohatta, the bench observed that the dispute has the contours of a dispute of civil nature and does not constitute a criminal offence. “We are of the view that assuming that there is a security deposit of Rs. One Crore and that he has misappropriated the dispute between the two parties can only be a civil dispute,” the bench said. “We find it strange that the complainant has not made any attempt for the recovery of the money of Rs. One Crore except by filing this criminal complaint. This action appears to be mala fide and unsustainable,” the bench said holding that prosecution is mala fide, untenable and solely intended to harass Mohatta. The court then quashed the FIR and the charge sheet.